Favorite New York City party place your own! 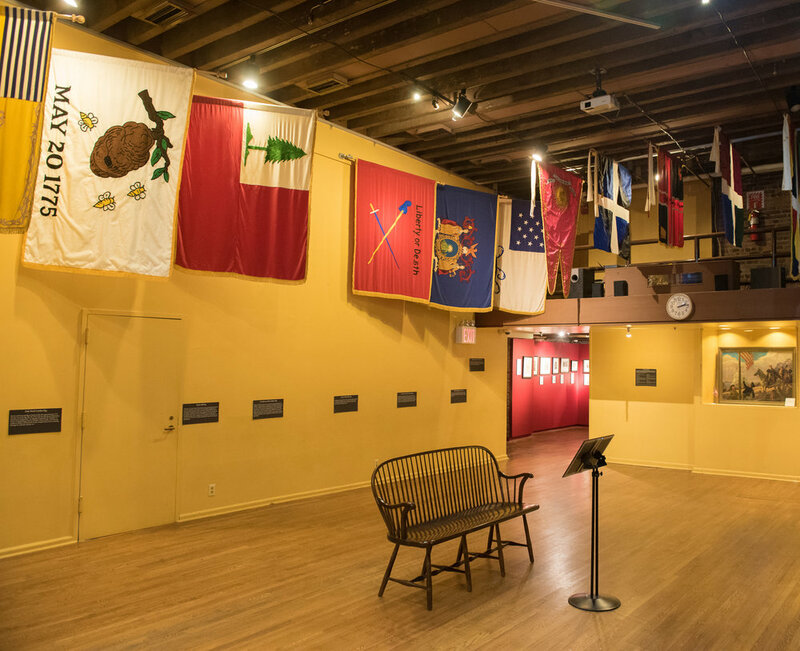 Whether you are looking for a venue for a ceremony, cocktail party, or business retreat, Fraunces Tavern Museum has the space that fits your needs. For specific information regarding rental fees, or to inquire about hosting an event at the Museum, please submit the following information via the form below or call 212-425-1778, ext. 2018. To reserve a private dining space in Fraunces Tavern RESTAURANT, please call 212-968-1776. Once we've received your request, a Museum representative will contact you to discuss the details of your event and upon review of your event needs, will provide a proposal tailored to your request.